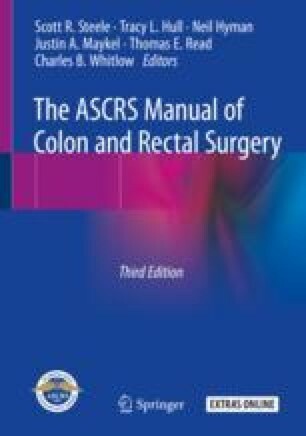 Preoperative staging of the patient with rectal cancer can provide valuable information to guide the selection of treatment options. The modalities used for preoperative staging include CT, ERUS, MR, and PET, each with its own advantages and disadvantages. These tests are complimentary, and staging accuracy improves when the tests are used in combination. The resolution of these tests drops in detection of micrometastases, and thus patients may be understaged. In contrast, patients with a significant peritumoral tissue reaction may be overstaged. Treating physicians should remain cognizant of the possibility of understaging or overstaging patients when making therapeutic plans.